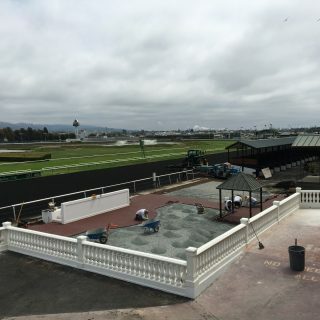 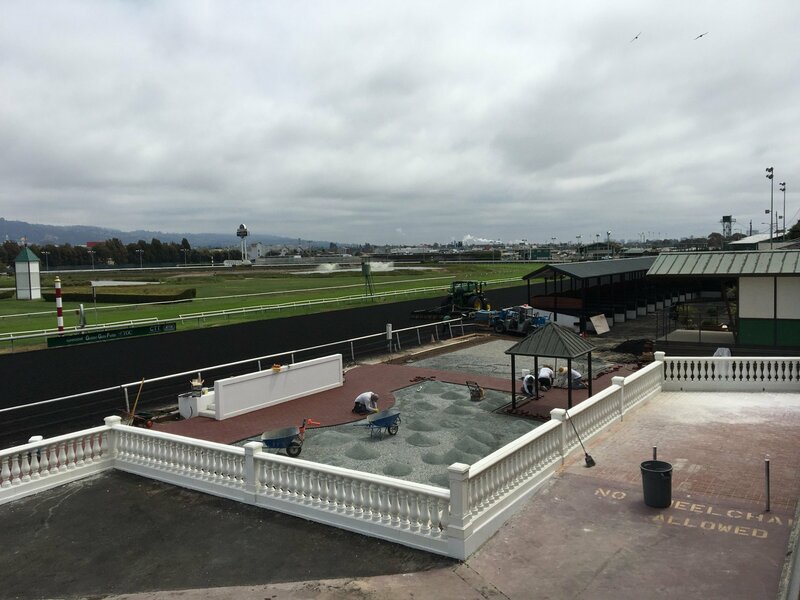 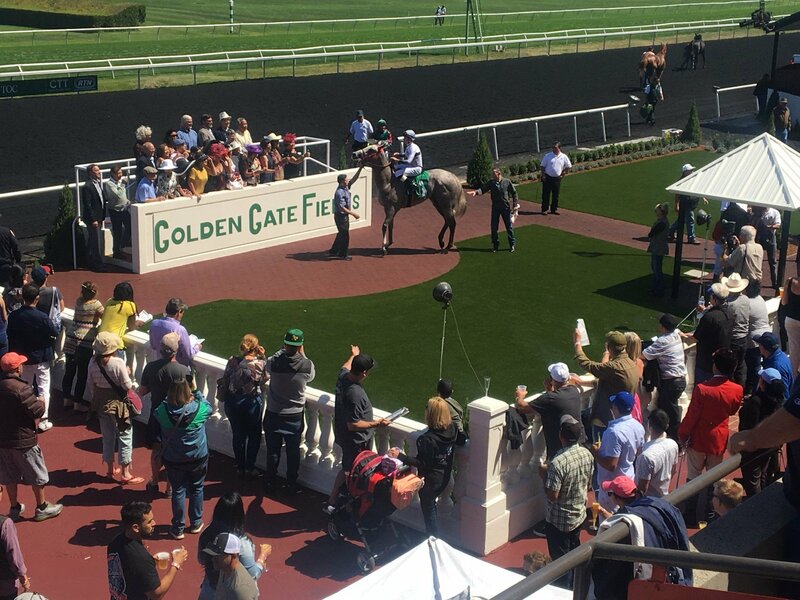 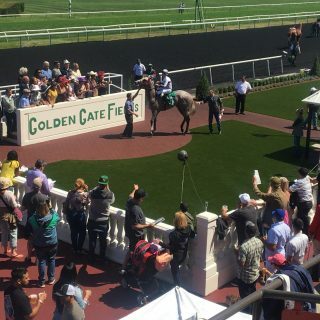 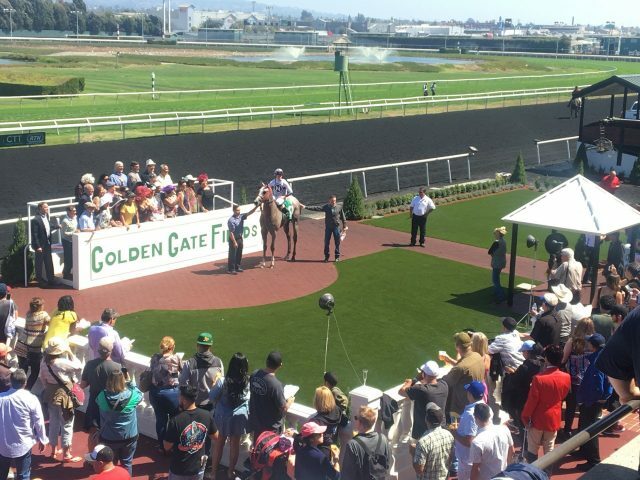 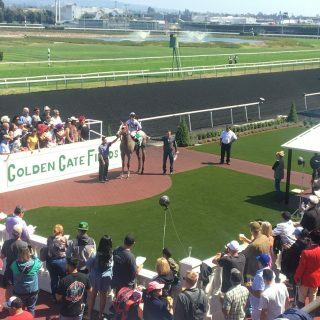 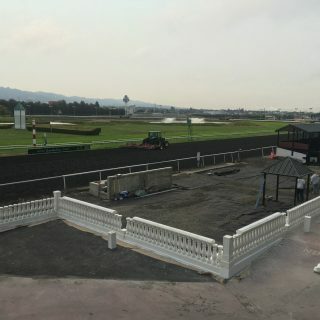 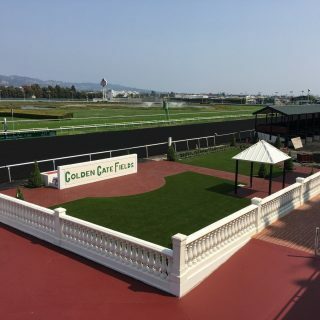 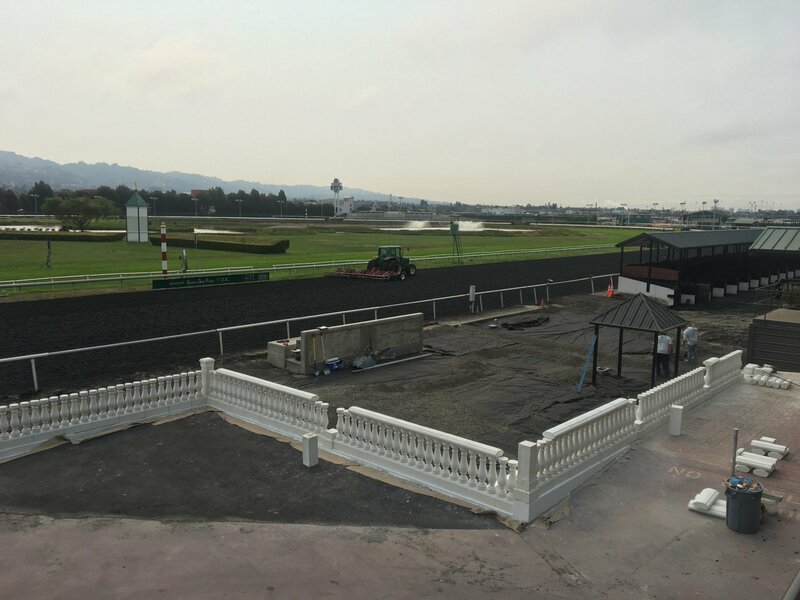 Forever Greens has made it to the “Winner Circle” at Golden Gate Fields. 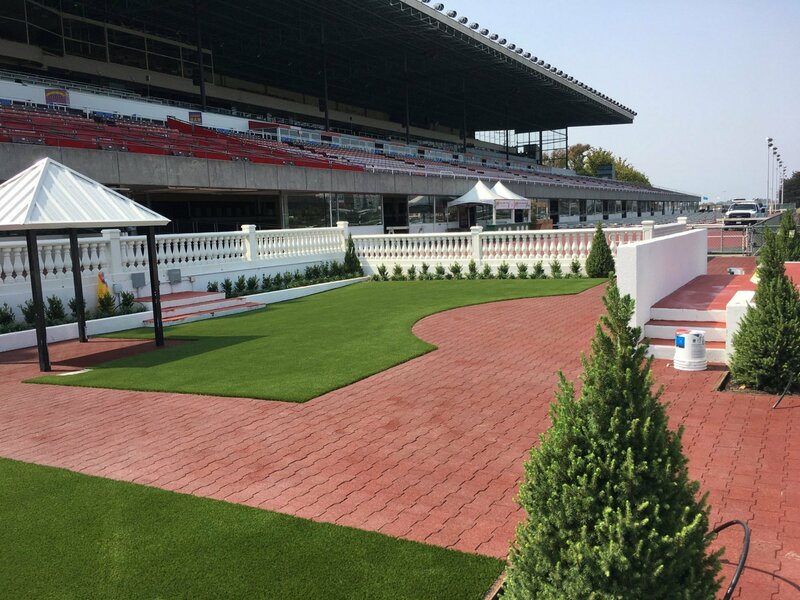 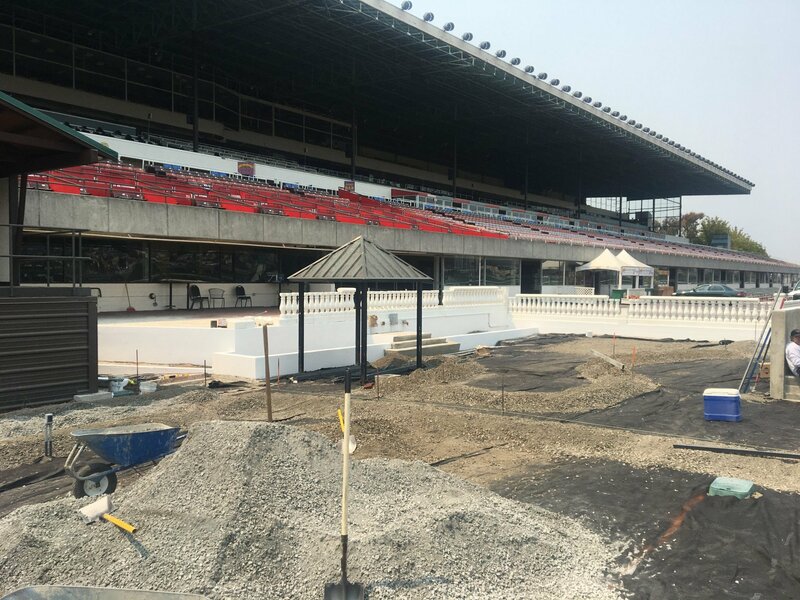 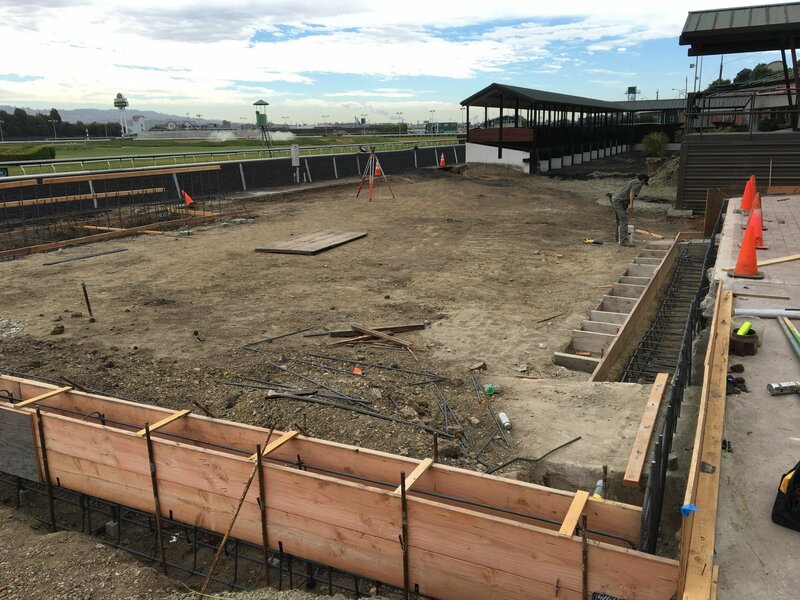 This installation used rubber pavers from Innovative Equine Systems. 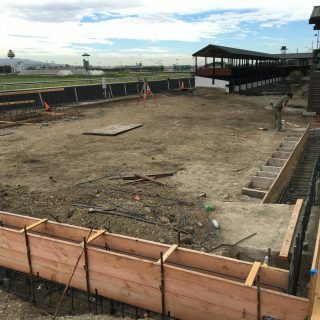 These pavers are specific for equestrian application. 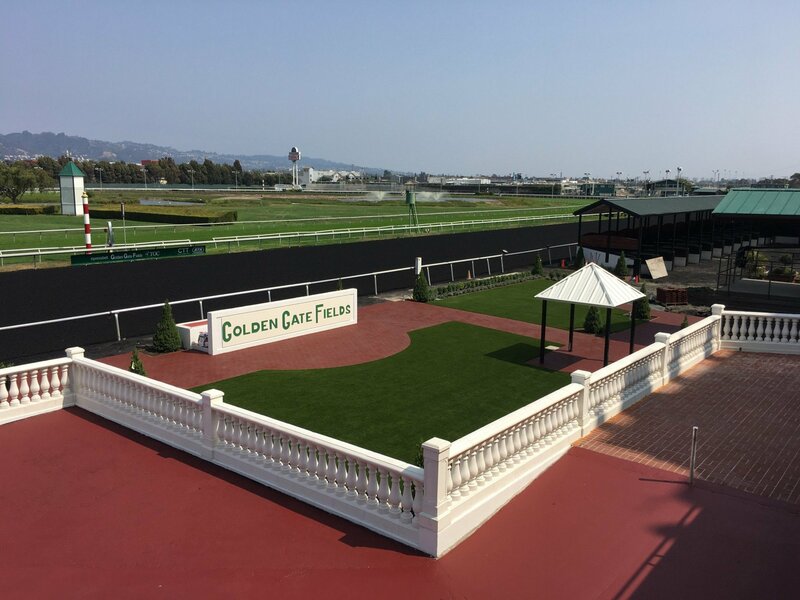 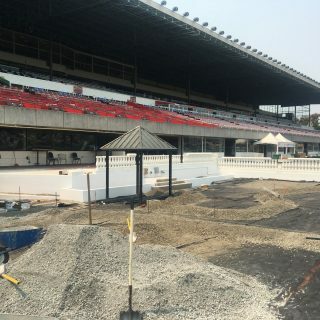 The are made of a rubber material providing a soft surface for the horses at the winner circle. 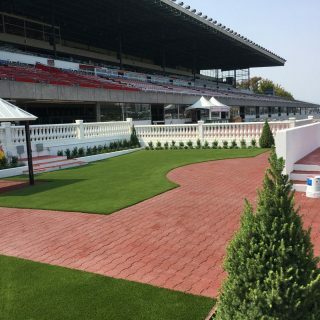 Surrounding the EVO-Paver Interlocking Pavers you see 1500 ft² of Everglade Fesque Pro synthetic grass by Synthetic Grass Warehouse – adding to the beauty of this picturesque backdrop.